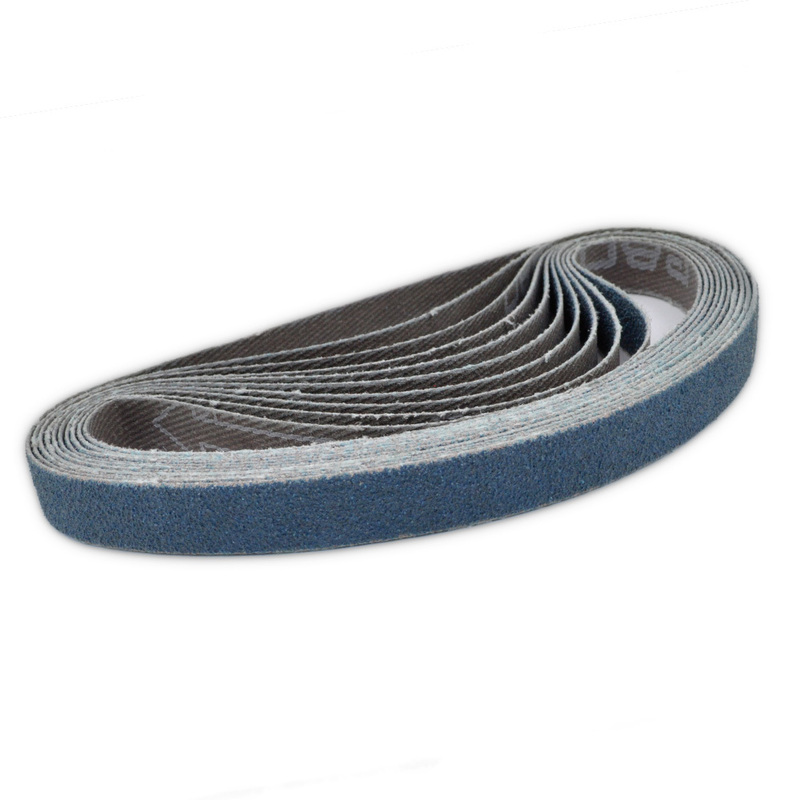 10 x Blue Zirconia 10mm x 330mm sanding belts in 80 grit. These will suit any air or electric belt sanders that take a 10mm x 330mm belt. 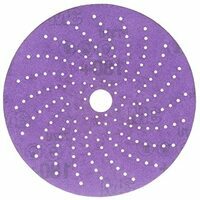 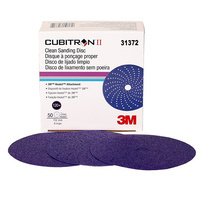 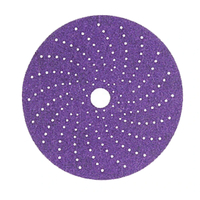 Blue Zirconia abrasives are longer lasting than aluminium oxide (usually brown/red in colour).